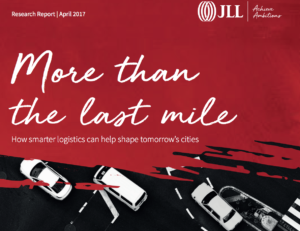 A new Pembina Institute report looks at municipal and industry-led initiatives and solutions to address urban freight challenges, that are done through a variety of stakeholder engagement and collaborative approaches. 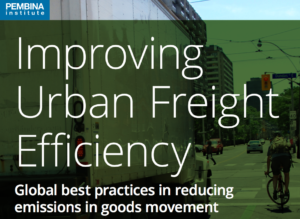 Pembina highlight best practices in freight management, including case studies from New York City, Toronto, Sweden and London, England. 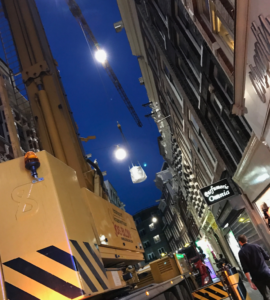 London: how to stop the construction industry choking our cities? 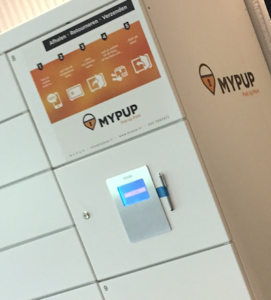 Munich (D) has introduced a system of micro depots, which aims to boost the number of commercial same-day cargo bike courier services. 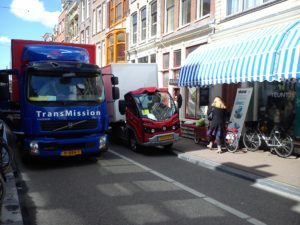 The micro depots serve as handover points and linkages within the logistical service chain in order to reduce delivery distances, time of travel and emissions caused by motorized deliveries. The UK has taken a next step in developing autonomous last-mile mobility with the launch of a driverless shuttle trial in an urban environment. 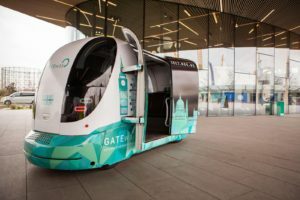 Gateway Project (Greenwich Automated Transport Environment) researchers want to learn how the prototype pod reacts alongside people in a natural environment.